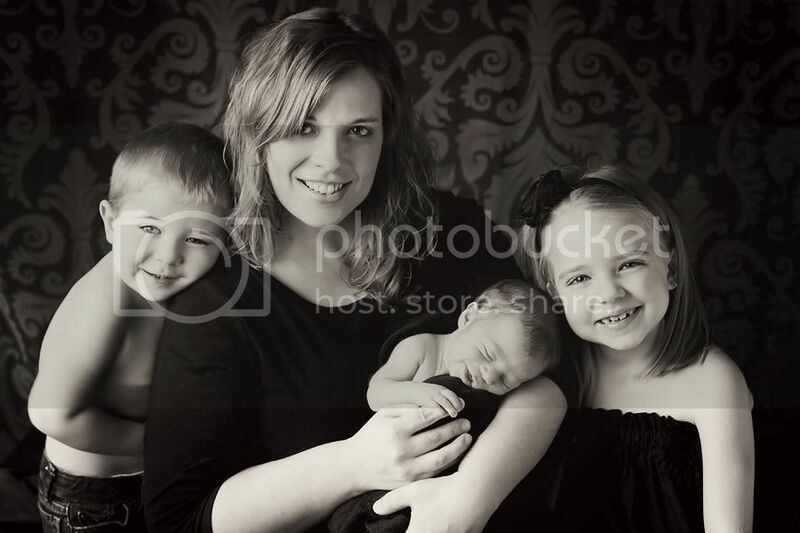 This week we have Taryn Chrapkowski of Taryn Lisa Photography located in Chicago and surrounding suburbs, IL. Taryn has a soft, sweet style that really shows off the personality of her clients. You can see her latest work on her blog or Facebook. 1) Why do you love this image? 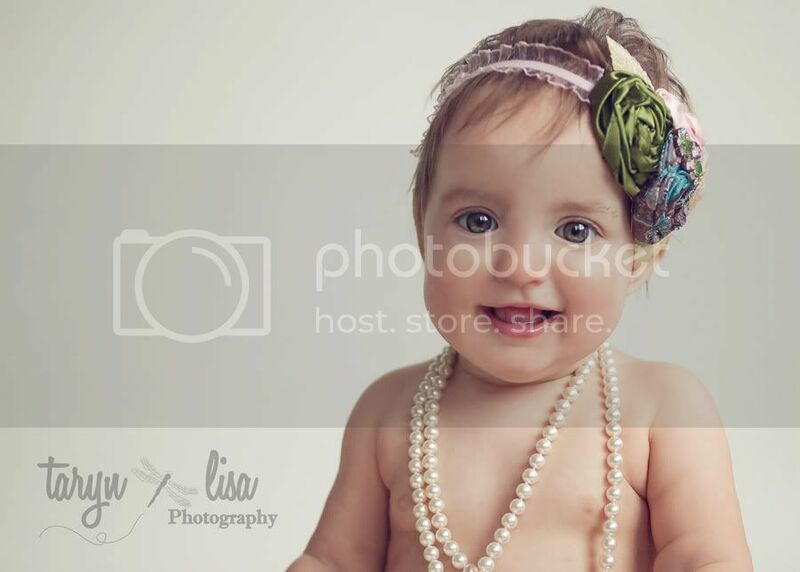 Little Miss E was one of my baby plan clients. This image brings so much emotion to me, as this was from her one year session, and I have had the pleasure of watching her grow from a newborn, to a 3 month old, to 6 months, 9 months, and now one year. Nothing is better than that! 3) What do you love about Photography? EVERYTHING! I love the emotion present behind a captured image. 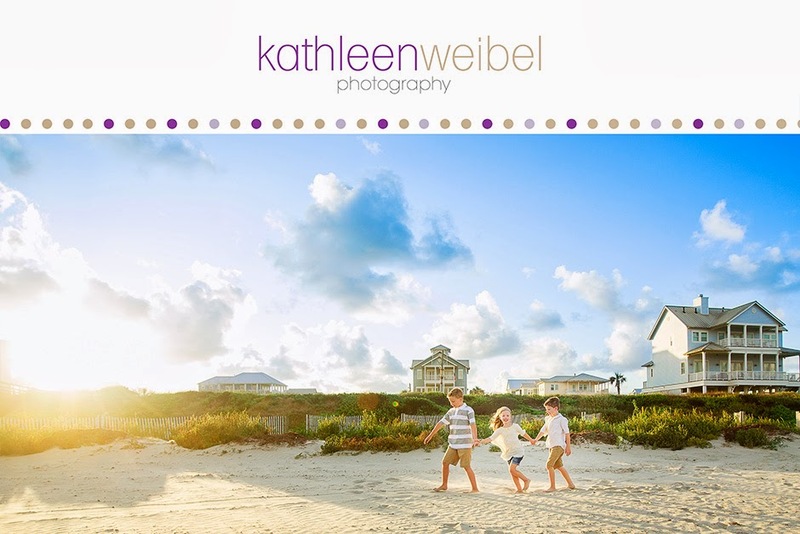 I love being included in that moment of my client's life. I love being able to provide people with art that will last a lifetime. There is something so powerful and emotional behind photographs, and I love seeing that moment when people view images. 4) What type of Photography do you specialize in and why? Mainly babies/children and families... that is where my passion lies and what got me started in photography to begin with. 5) What are your favorite hobbies and pastimes? Anything crafty. I think I have tried just about everything! 6) Who or what inspires you? My family... each and every day. 7) Who are some of your favorite singers/bands? Hmmm... that one is tough... I currently like Katy Perry and Pink... most anything that is on the top 100. 8) What is your favorite movie of all time? Breakfast at Tiffany's. Audrey Hepburn had a classic beauty that is exemplified in that film. 9) What would your ideal day be like? Anything spent with my kids and my camera. 10) If you weren't a photographer, what other profession would you like to pursue? I do have a second career as a special education teacher. 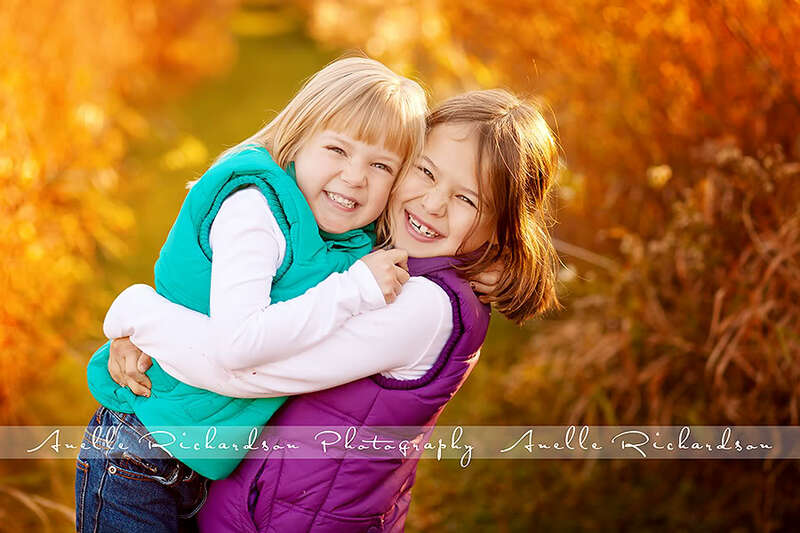 I think working with children my entire adult life has helped me better relate to my clients during our sessions. Check back next week to meet Kara Layfield.